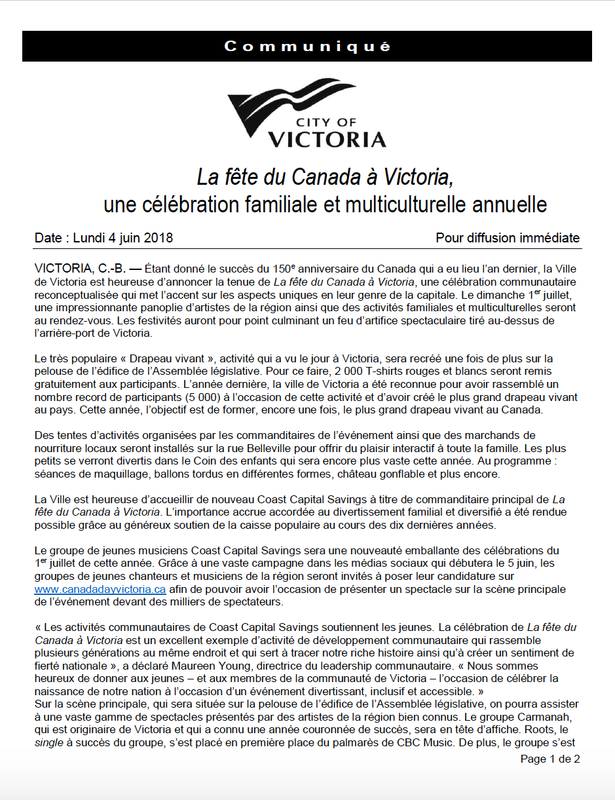 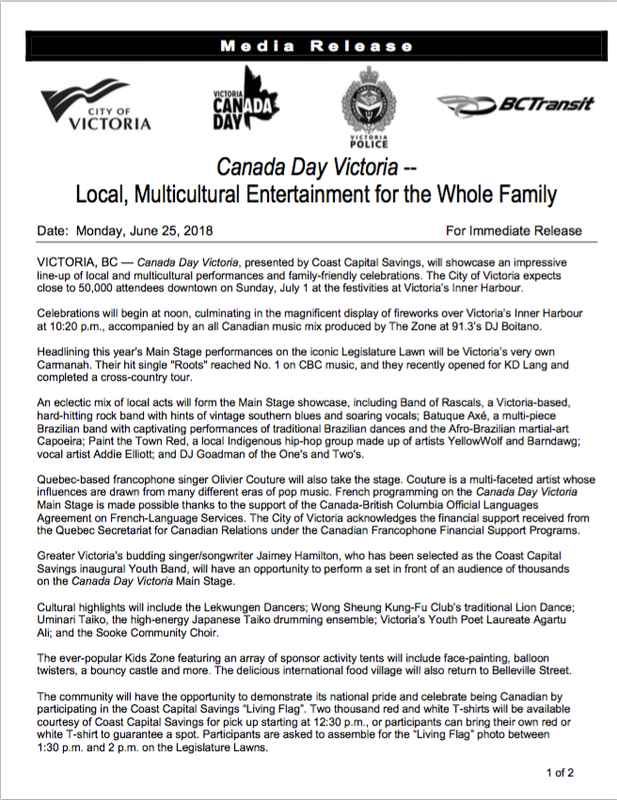 Welcome to the Canada Day Victoria official website! 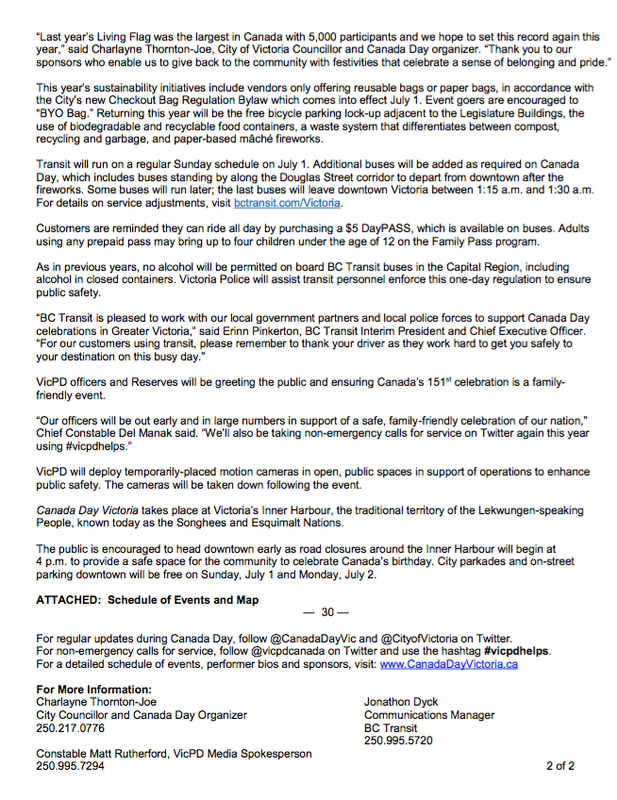 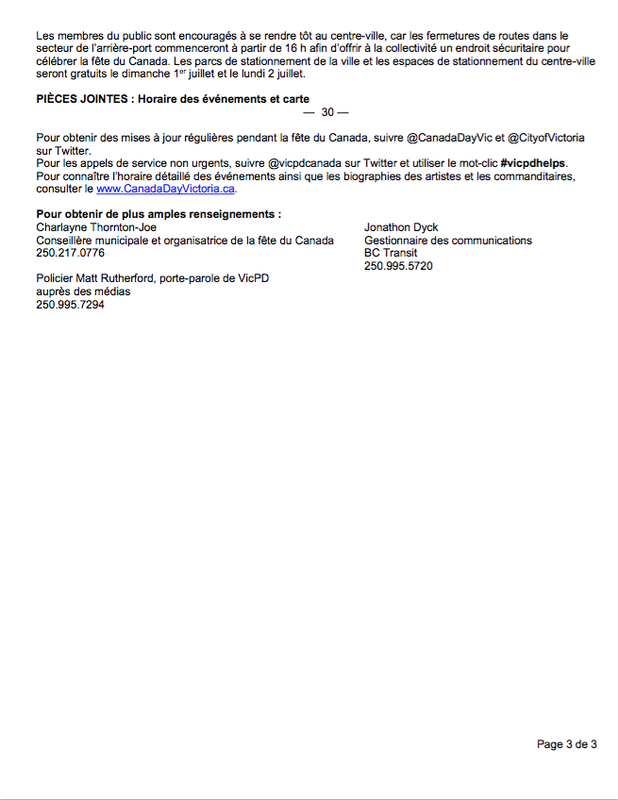 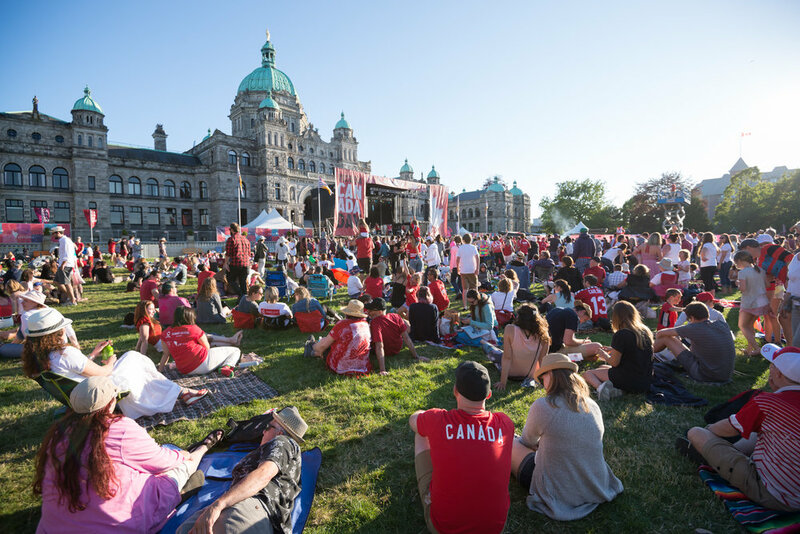 This is the place for all news and information regarding Canada Day celebrations in Victoria. 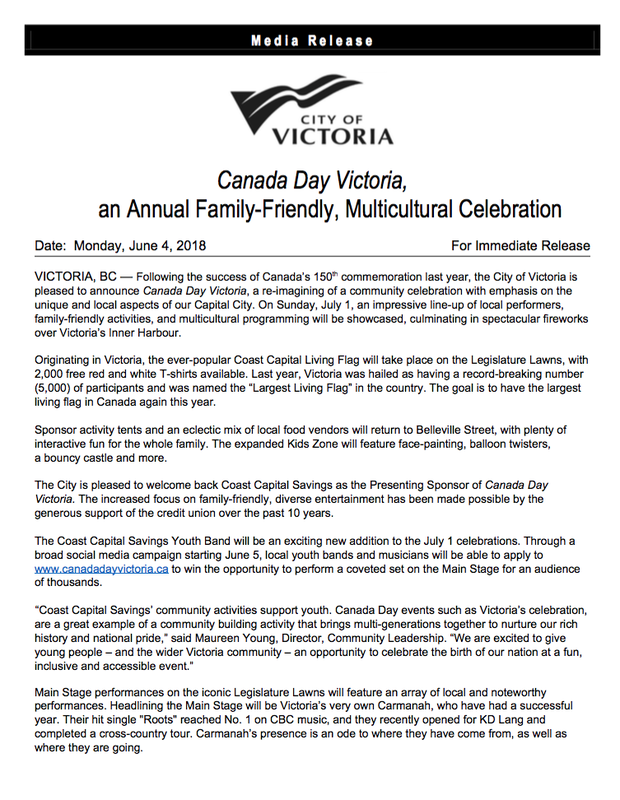 Join us on Sunday, July 1 for a full day of live music, local food and beverage offerings, a kids zone, the annual living flag, and more! 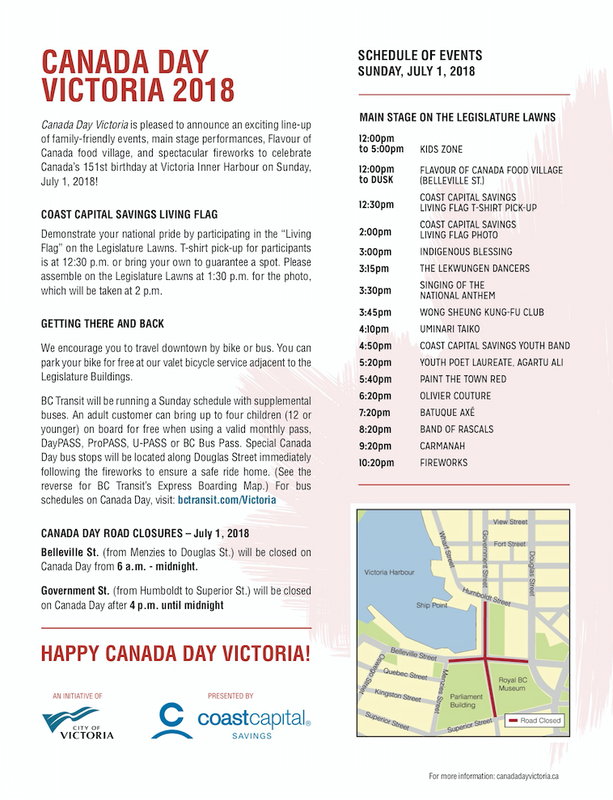 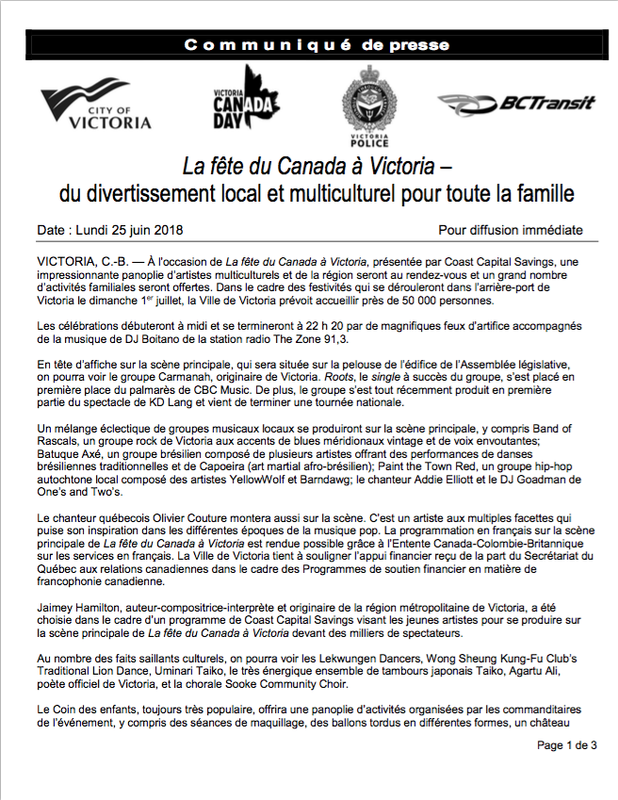 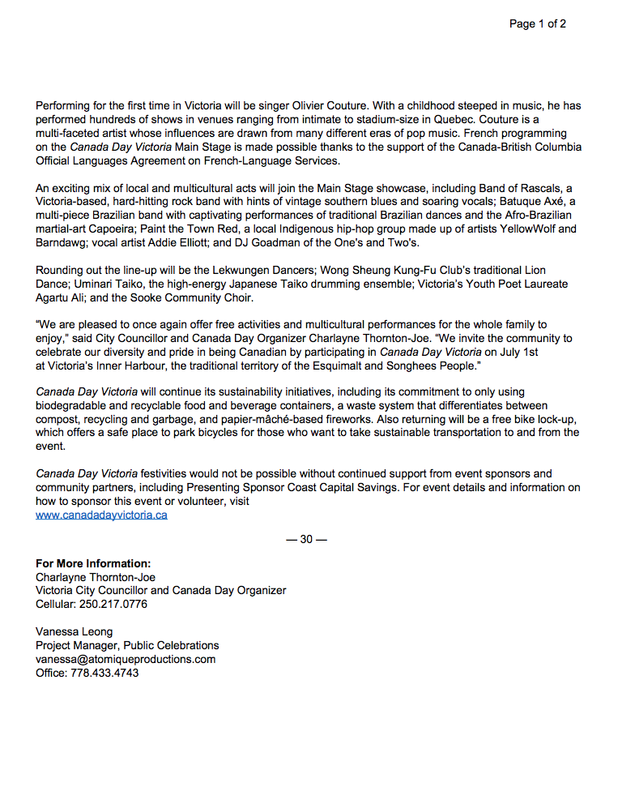 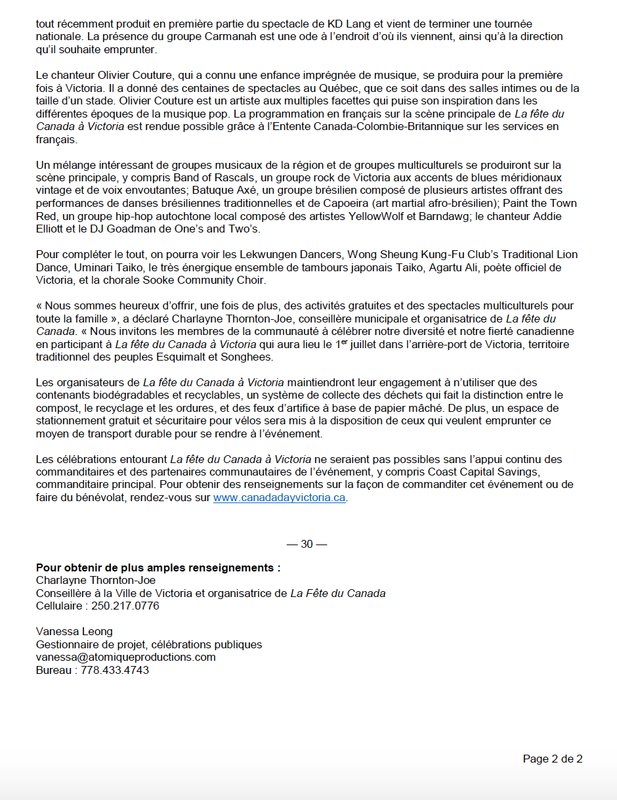 Victoria’s Canada Day is produced by Atomique Productions, Ltd.